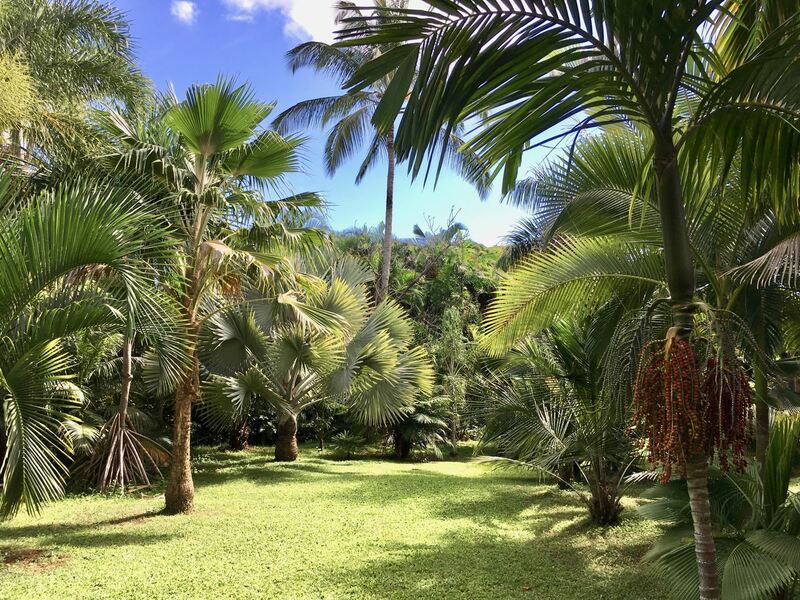 Thirteen years ago, Stosh Thompson had a notion to plant a garden that demonstrates the diversity and versatility of palms in a home garden. Cleverly planted vignettes show interesting comparisons between similar species, leaf forms, and the surprising range of colors found in the family Palmae. Explore at your own pace with a self guided map, or walk through with Stosh and pick up tips and lessons he’s learned over the years growing palms. Participate in the bring a few/take a few seed exchange, and if you are from the east side, drop in on your way to Costco or to just get out of the rain. This is a members only event. To create a more enjoyable and interactive environment, we are offering two tours. Please RSVP for one session only. Attendance is limited to 30 people each session.